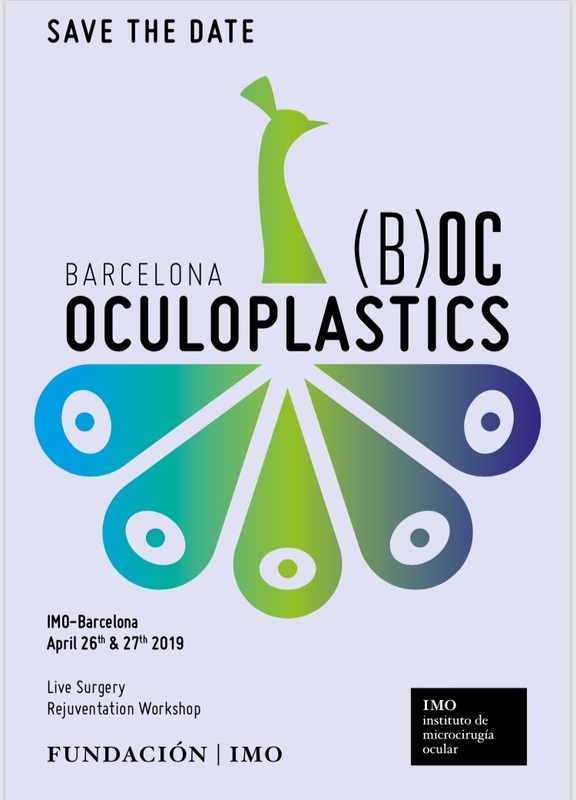 Interested in oculoplastic fellowship training in a European center? Below you will find the latest information regarding fellowships throughout Europe. If you’d like to add you own fellowship details, you can.